Each hunter is accompanied by 2-3 guides for the top hunt performance. 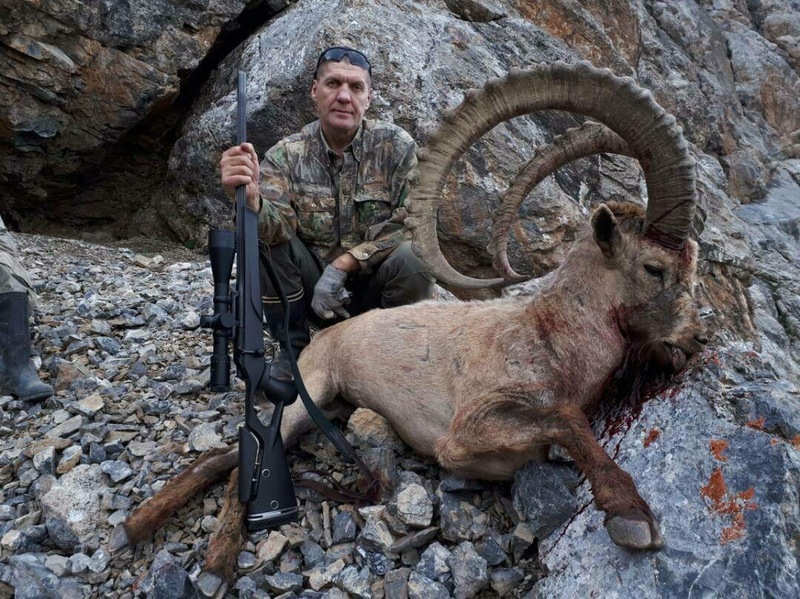 There are several professional hunters with excellent hunting skills in our outfit who accompanies clients on hunts. 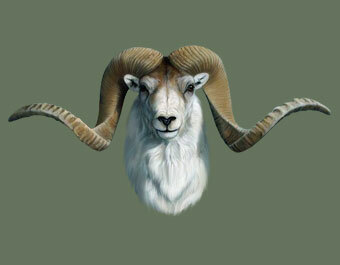 IBEX hunting physical demands: middle – high (in some destinations riding on horseback, sleeping in tents). 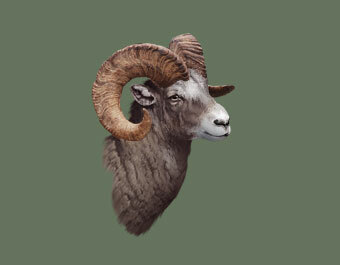 It will take about 10-14 hours to reach remote trophy area. 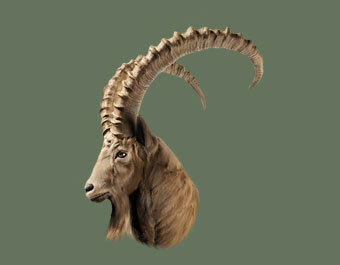 Here you can find big size IBEX. Average trophy quality is 45″. 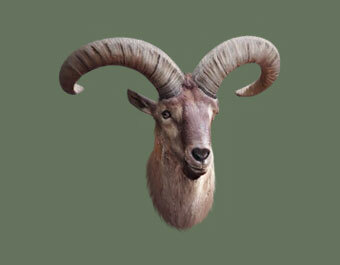 Less distant places require less transportation time, you can hunt here for medium IBEX. Depending on the time of the year the hunt takes place all day long. Every destination is carefully researched and chosen to give you the very best possible experience. All the hunters to be equipped with satellite phone or portable radio station. Fully equipped 4×4 hunting vehicle included in our rate. Professional hunting tents and canvas are provided for our guests. We provide professional staff such as drivers, guides, cookers, entrepreneur, etc. Our partners provide horses and food. Also our partners acquire permits and licenses, usually these guys are from government authorities. All guys have hunting experience. 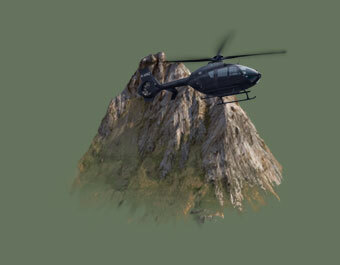 Altitude depends on hunting area. But usually it is middle and high altitude: between 8000-15000ft. But altitude can be a danger as some people begin to experience problems and symptoms of altitude sickness and start to have problem with acclimation. Some medications help prevent, or lessen the effects of altitude sickness such as Ibuprofen and Diamox. 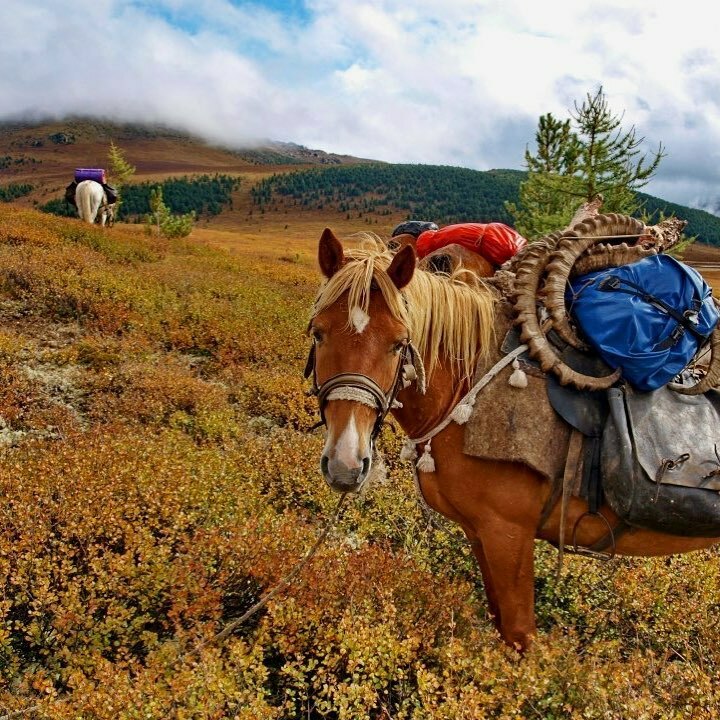 Some remote hunting areas to be reached only riding horses. Also some difficult slopes to be crossed only walking. 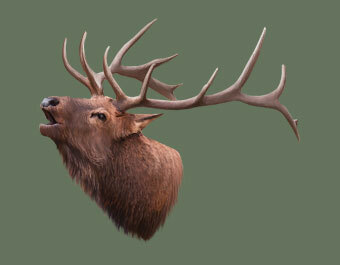 But this activity will help you to find and get jumbo animal. 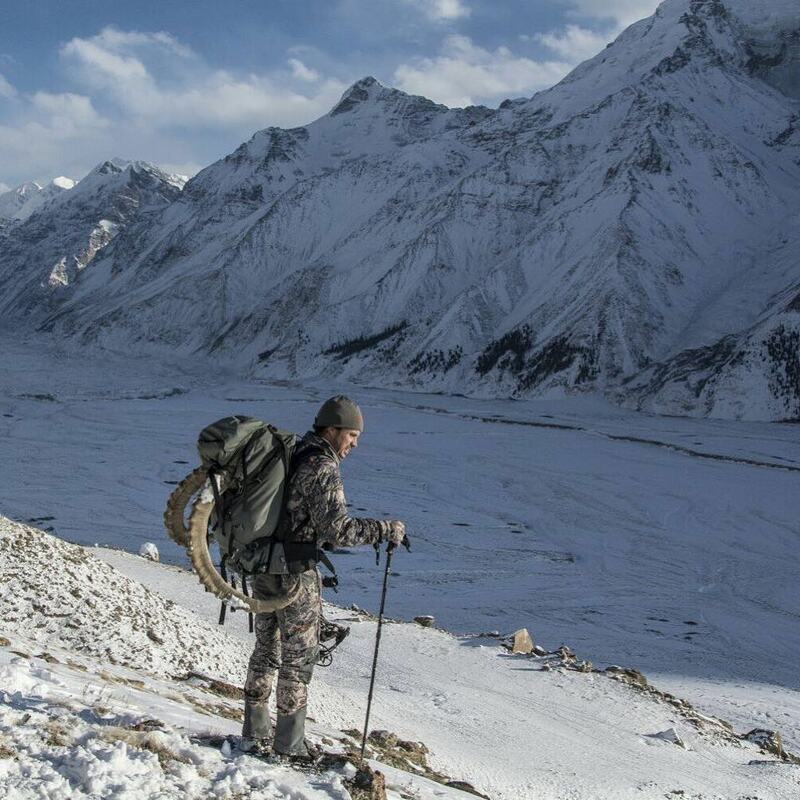 Usually in cold seasons, hunters have to spend the whole day out of camp hunting and come back late night. Spiking-out is for physically prepared and ambitious hunters. 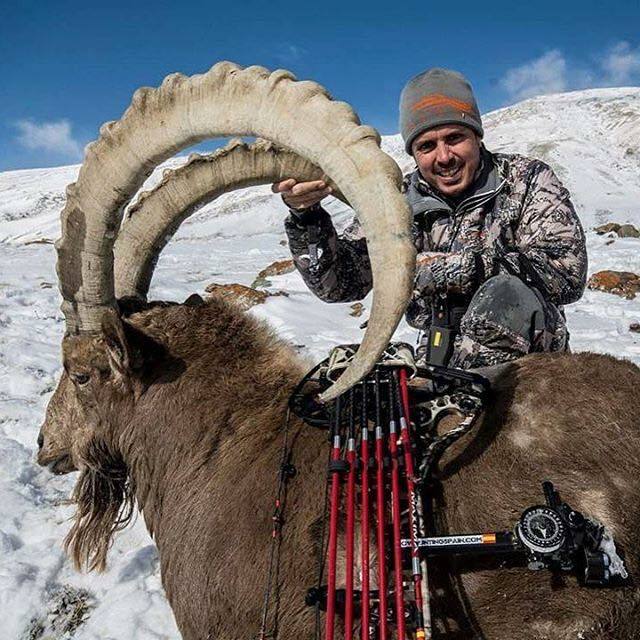 For the ones who wants to get IBEX 45” it is required to stay in tent camps far in mountains. Spot-and-Stalk Hunting is the best option. The goal of spot-and-stalk hunting is to see the animal before it sees you, and craft an approach plan for a good shot opportunity. It’s an exciting, challenging tactic used anywhere can spot game from a distance. Good shooting skills are must have. We do not encourage animals riding and chasing. 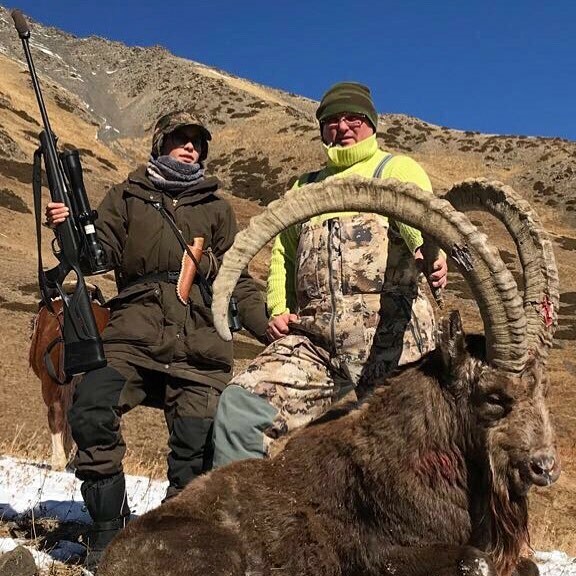 Usually mountains contain good numbers of ibex. Ideal habitat for a variety of game. My bow is a Mathews Halon. 6 inches brace height. I use a Spot Hogg "The Hogg Father" as a bow sight. Single pin 0.10. It is set up to 85 yards. I use Maxima Red Arrows 350 from Carbon Express. And I used Slick Trick Magnum Broadheads 125 grains. I use AXT carbon stabilizer 8 inches.